| Growing produce for NYC communities using organic practices. Our farm began from the desire to be connected to the land and to return to our roots. It was in Puebla, Mexico where we, my wife and I, gained our agricultural background. 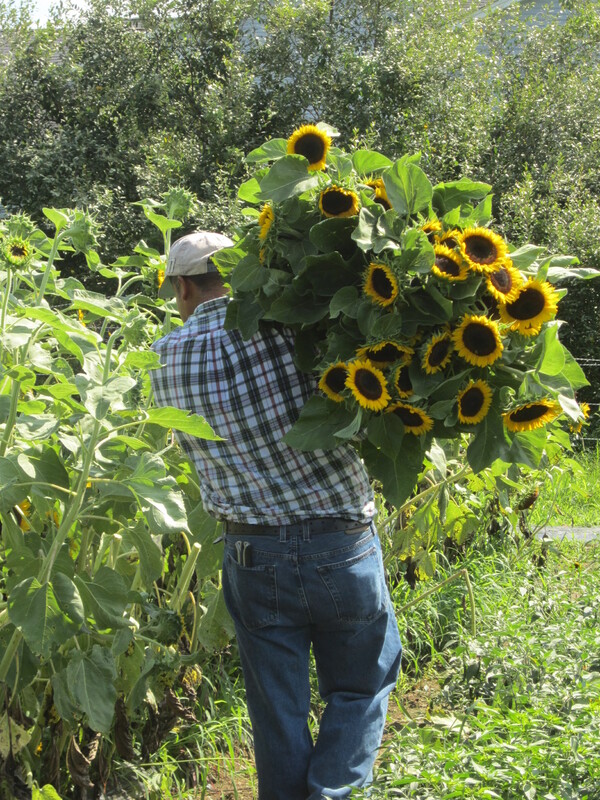 With the support of GrowNYC’s New Farmer Development Project, we began Nolasco Farm in 2005. We learned what was needed and what was required for us to begin our venture. We currently sell at various farmer’s markets, throughout the city, Queens, Bronx, and Manhattan. We are well known for the diversity of our produce, which reflects the communities we serve. This diversity has allowed for us to work and establish CSAs with the help of Just Food, while at the same time it has led us to develop great relationships with our customers. Our goal is to grow pesticide-free and keep our produce sustainable. We have grown humble to the organic practice satisfaction from our customers. We value their satisfaction and use that as motivation to keep going. We hope to bring you the best fresh, local, and pesticide-free produce possible.